Research indicates that good health in children contributes to positive educational outcomes which in turn result in better health throughout adult life (Youngblade et al, 2007). 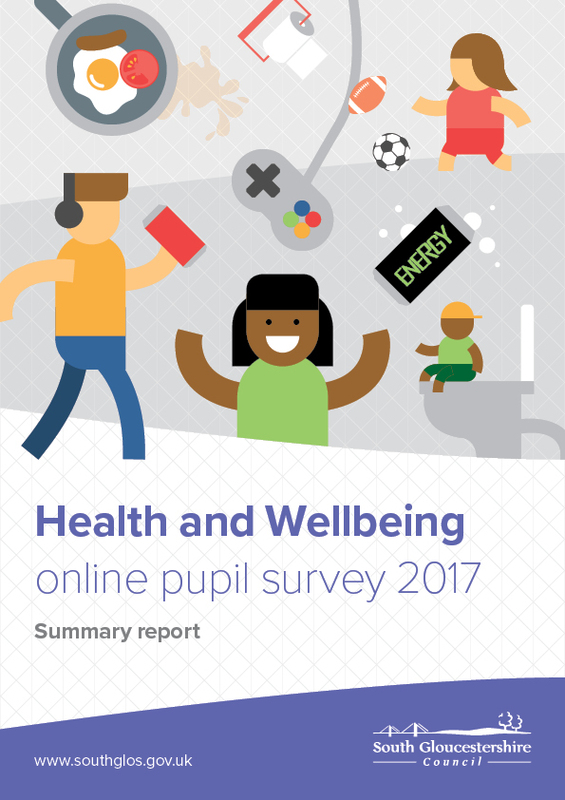 18% of secondary aged pupils report never or rarely eating unhealthy snacks, and 38% are drinking fizzy drinks at least once a day. However, 87% report drinking still or tap water at least once a day. When asked “Is there anything that you feel you need to know more about?” the following responses were given: Money management – 38% of secondary and year 12s; Politics – 27% of secondary and year 12s; Cooking skills – 33% of all ages; Stress management – 26% of all ages; Anger management – 20% all ages.